Tokyo is 2,188 km², so as you can imagine it can be hard to know the where to go to get the most of your Tokyo experience. Especially with the time limit you may have. Personally, I was in Tokyo for a matter of days so to do everything was pretty impossible. But we gave it a crack and I felt it gave me a good experience of the Tokyo life. So I thought I’d share some of the things we got up to, so if you may be thinking of going, or you are, you have some idea of what to do in this huge, but amazing city! Japan is well known for the earthquakes they get. The figures are quite scary having had 17 earthquakes in the past 7 days, 56 in the past month and 673 in the past year! Which is kind of crazy. Don’t let that put you off by the way – they aren’t always huge! But in Tokyo they have the earthquake centre which, if you go, has a film presentation which introduces you to the concept and history of these earthquakes. There is then a little museum and, the best part, the earthquake simulator. They take you through the procedure people in Japan do if there was an earthquake and you then get to experience what it’d be like, at all sizes! A scary but great experience! You really understand a little bit more what this country goes through. Possibly one of my favourite places we went in Tokyo, it’s the worlds highest free-standing broadcasting building, with it’s full height at 634.0 metres. You take the coolest elevator up this crazy tower and walk around the 360 degrees observation platforms to look at some of the amazing views. And that wasn’t the top of it…I know. It can be quite busy there, for obvious reasons but it is totally worth it! Most people spend an hour or 2 at the skytree so it is perfect for a morning or afternoon adventure – gives you times to fill your days with the most of Tokyo! There are quite a few temples around Tokyo. It’s the sort of city where you walk around and one minute in the streets, the next in a park with so much woodland – and some amazing temples! It’s a lovely taste of what traditional Japanese life has to offer. 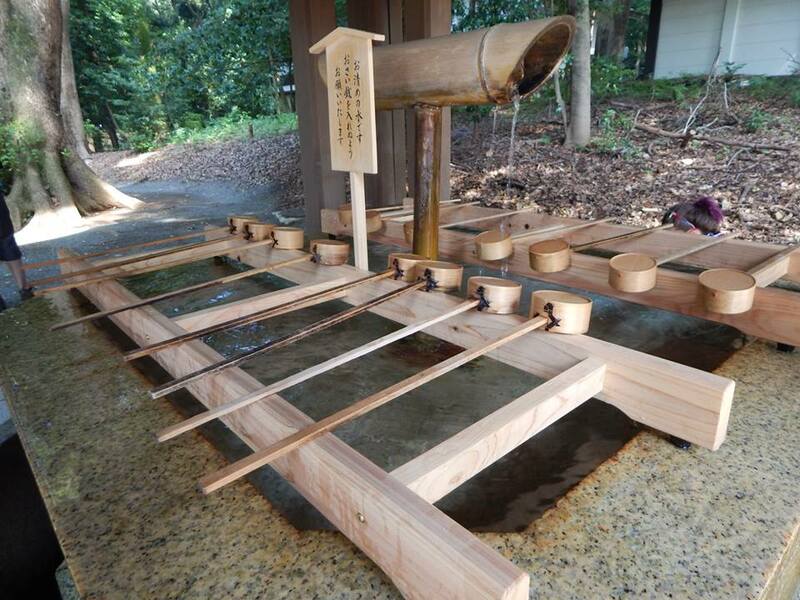 Typically there will be a fountain outside, which you are clean your hands and mouth before you enter. 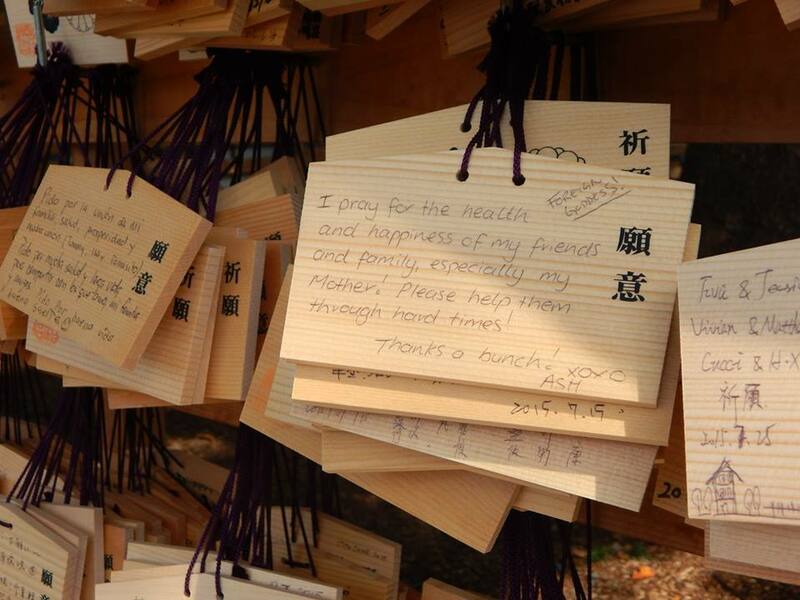 Also inside these sort of places there will most likely be a stand of hanging slates of wood where you can write wishes on – they are so lovely to read! There’s so much to see at these places – and depending where you go they won’t particularly be very busy! When I visited I saw a ceremony and a traditional wedding, which was so fascinating to see, you felt as if you travelled back in time a bit! And you wouldn’t realise you’re in Tokyo! There are so many little and big markets in Tokyo, all in the little nooks and crannies of the city! One of the most well known is the fish market, which is held in the mornings. Japan is known for it’s fish and this is such an iconic place to see. However if you don’t like the smell or sight of fish – maybe it isn’t for you. There are also many small markets, both inside and out. Which have so many little shops selling jewellery, ornaments, clothing – you name it! They have such a classic Japan look with strings of lanterns hung and music playing, it is lovely to just walk around and take it all in – however be warned they can get crowded! Again, another little thing about Tokyo which you will see a lot of, if you look carefully in the depths of the streets, but maybe aren’t the first thing one would think of. We found one just as we were walking past and someone noticed a lot of porcelain frogs. 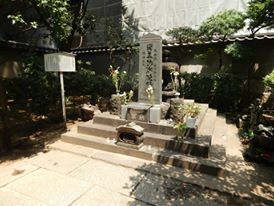 It was a shrine to, what we believe was someone to do with Samurai. But as far as these frogs go I still have no clue. This is again a more traditional sight in this city, and although small, is still so significant to it all. 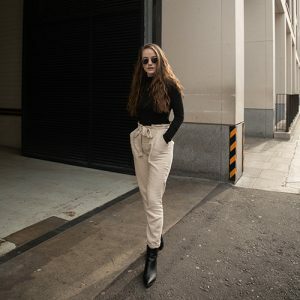 The Japanese live such a diverse culture compared to us and to explore these different ways of living is something I believe everyone should do! Something else Tokyo is known for is it’s themed cafes. They have ones like cat cafes to prisoner or maid cafes. And are definitely an experience! I doubt you’d find much like it anywhere else, and who doesn’t love cuddling some cats whilst you sit down with some tea? What I love about Tokyo is that there is something different around each corner. One minute you’re in a busy street full of tall industrial buildings, the next moment, you’re walking by old traditional buildings or a memorial. And sometimes to get the best of something is to just explore the streets and to look around with an open mind and see what you find. 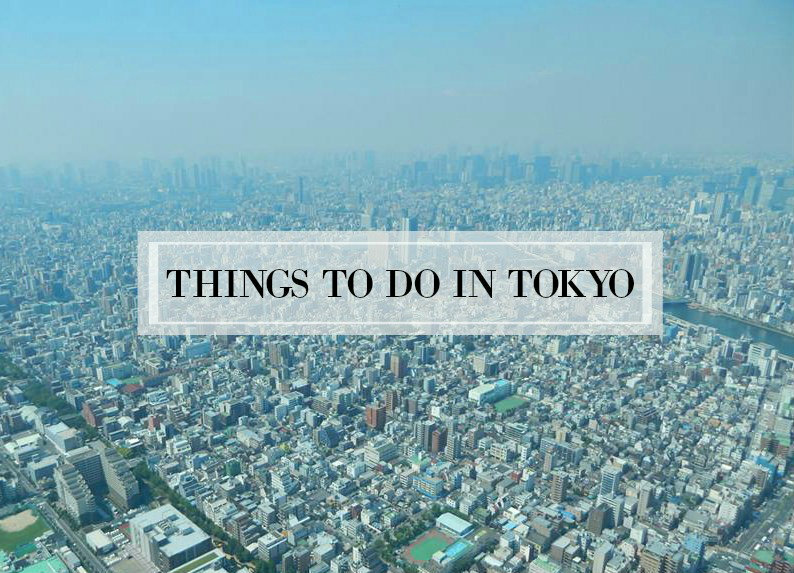 As you’ll be pleasantly surprised with what Tokyo has to offer from its shopping to the Shibuya crossing to parades and people dressed up to parks and temples. Tokyo is full of surprises and just by getting the underground and exploring anywhere you end up, is a great was of finding the little things that make Tokyo such an amazing city. I hope you enjoyed this post – I’ve wanted to do it for a while, and will hopefully write more about travelling to Japan! Fantastic post! Love this, I might have to take a trip! Oh my gosh the Tokyo Skytree looks incredible. Definitely adding this on my list of places to travel too. Yaaas do it!! It’s so so so worth it, every minute it something new and every street is so different! And the Skytree was incredible! Did you have todo this to me!! Always wanted to go to Tokyo and you have made me so jealous. Ahh I’m so sorry!! But definitely go lovely, you’ll love it!! I’d love to visit Japan, especially Tokyo – it seems so different to anywhere else I’ve travelled to before! Mind checking out my latest? It’s a brand collab ft. floral bomber jackets ‘n’ blush pink! Its so unique! There is nothing like it! Definitely visit there!